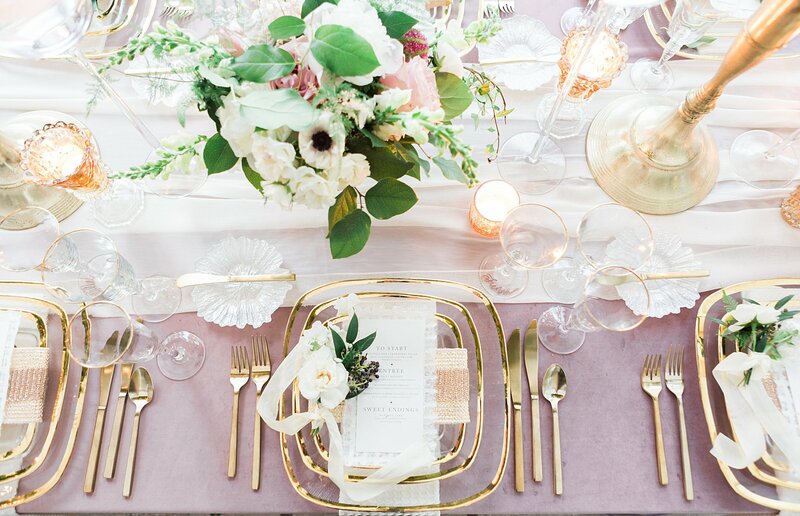 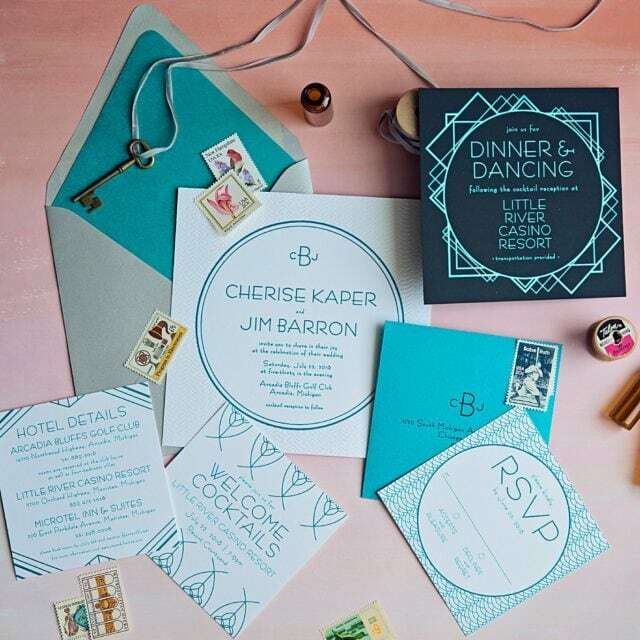 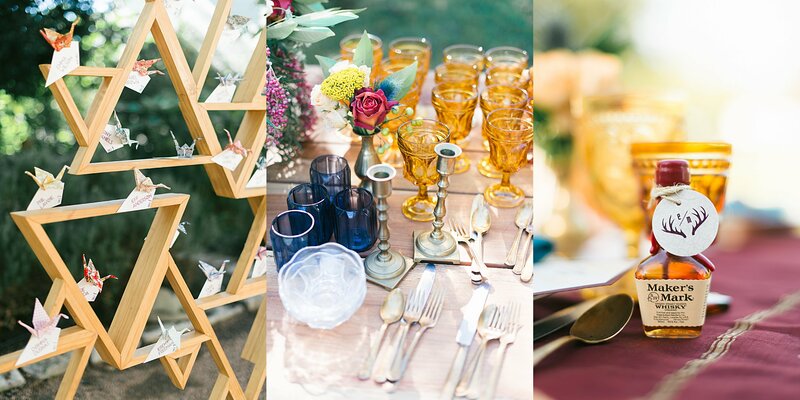 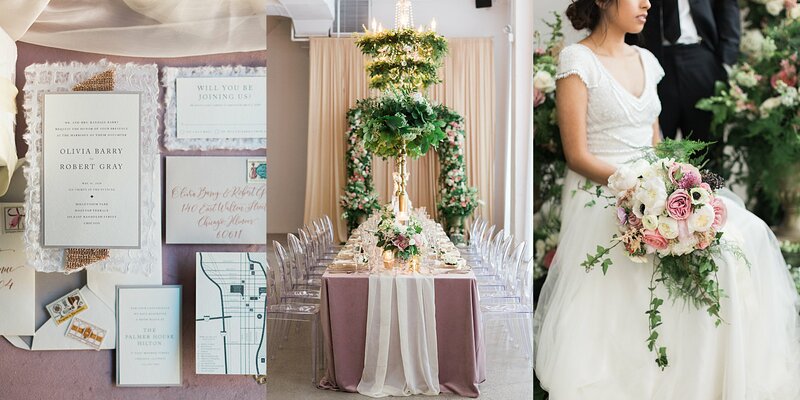 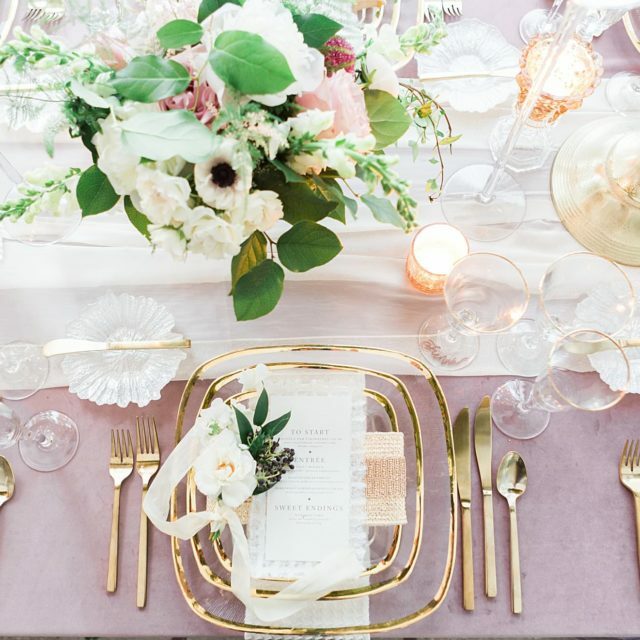 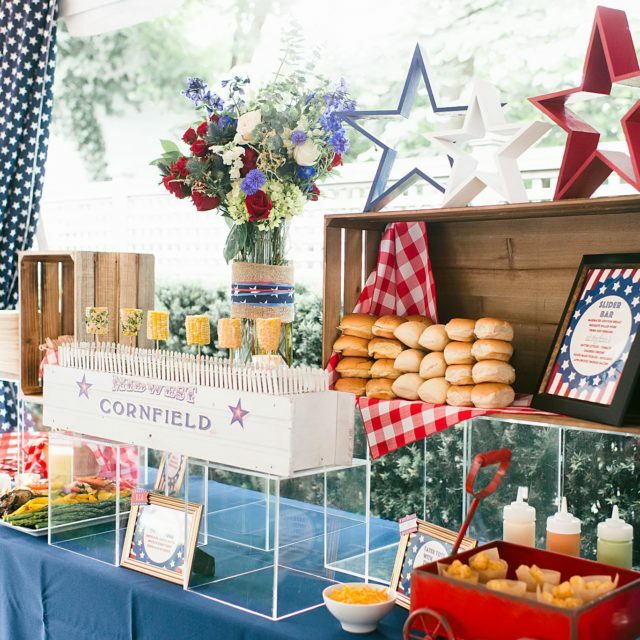 Christine Janda Design and Events is a specialty planning and design company providing their clients with highly personalized, one-of-a-kind celebrations. 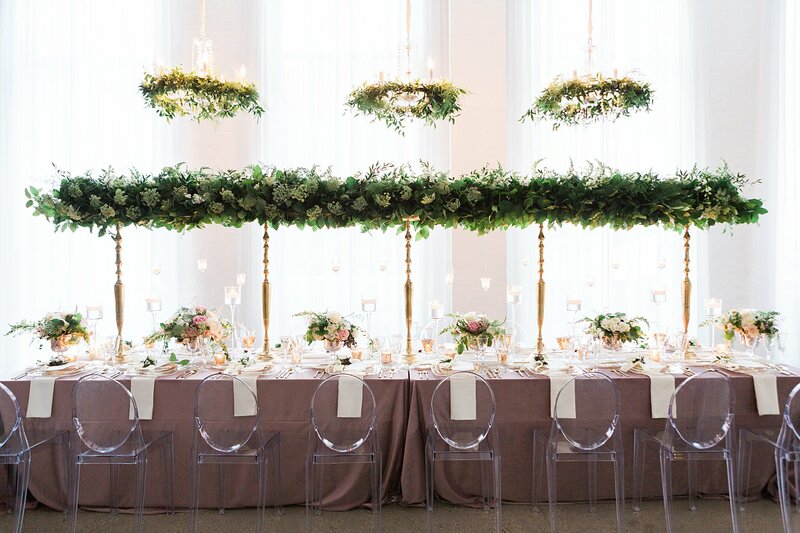 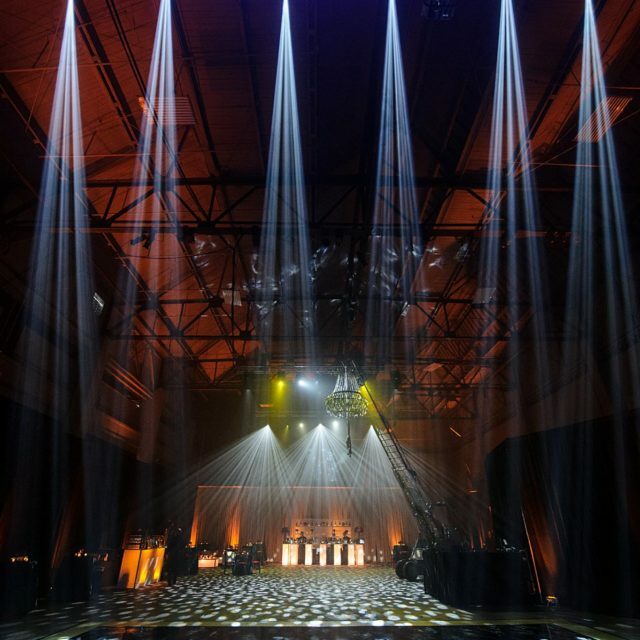 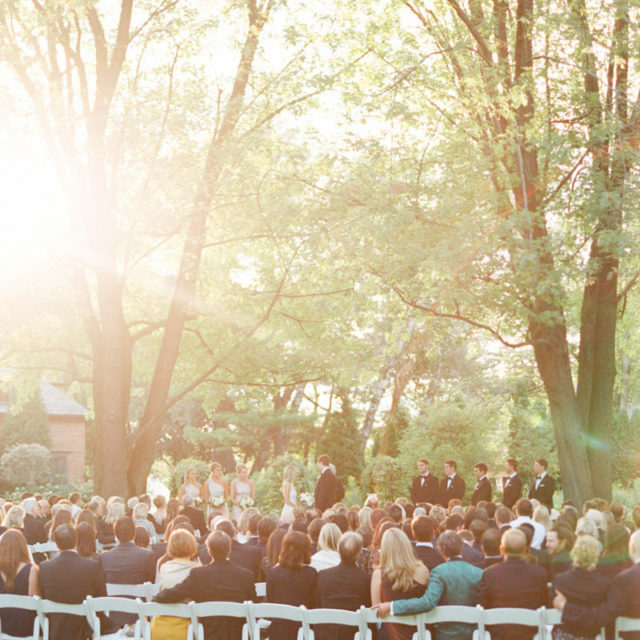 From the planning experience through the day itself, Christine and her team are described as not only experts in the event logistics and design industry but as trusted confidants and friends to vendor partners and clients alike. 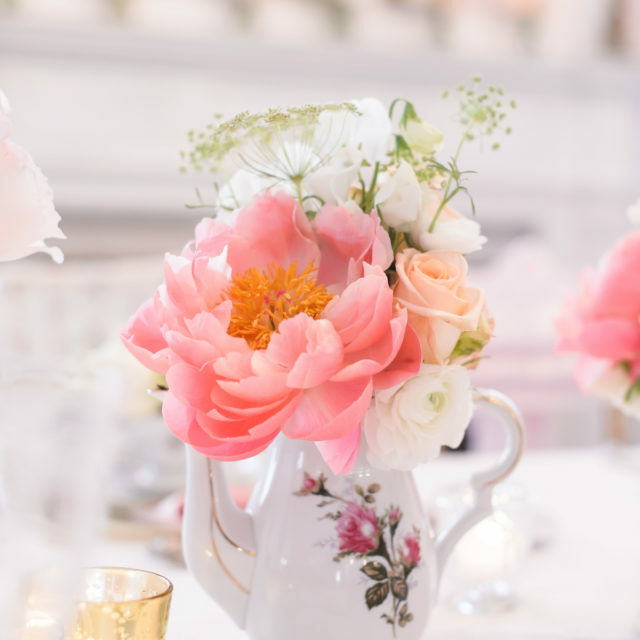 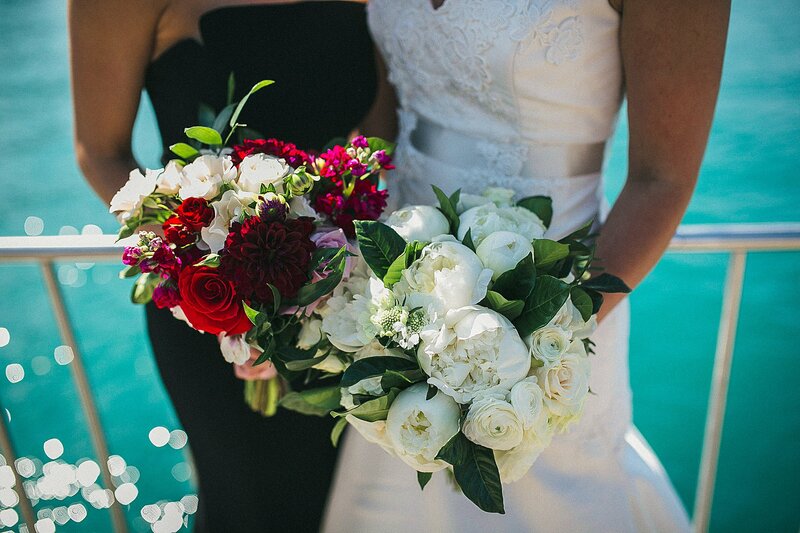 Our inclusive event planning process, coupled with our floral and design expertise, makes the entire planning and design experience a fun, seamless and stress-free one.